First, I test cut the snowflake design at the original large size. 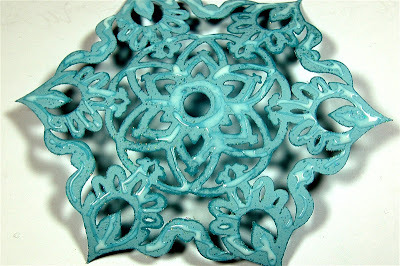 I used some pale blue cardstock - the inexpensive kind that comes in value packs at the large craft stores. This type of cardstock generally is on the thin side with a hard finish and it cuts easily in the Cricut. I decided to adapt the cut and make it smaller so it could be used on a card. Here are the two test cuts side by side. 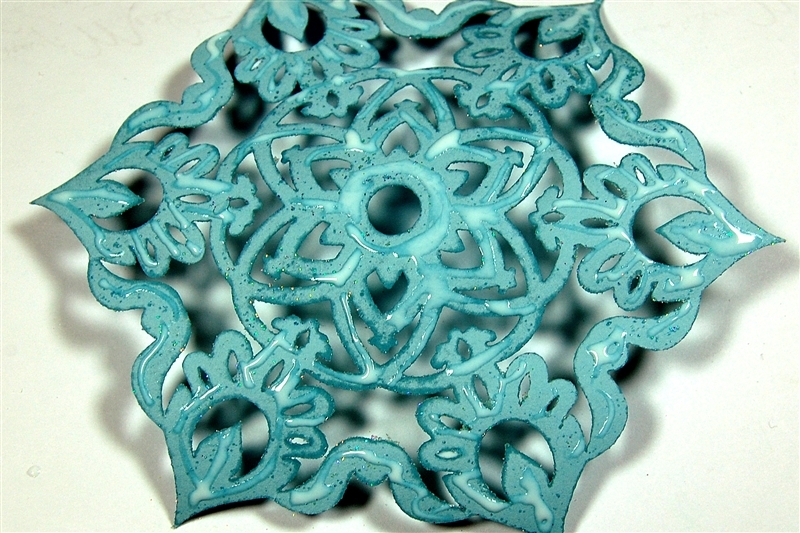 This snowflake was designed with elements from the Reminisce Accents cartridge. Then I started to get some ideas (always dangerous!) 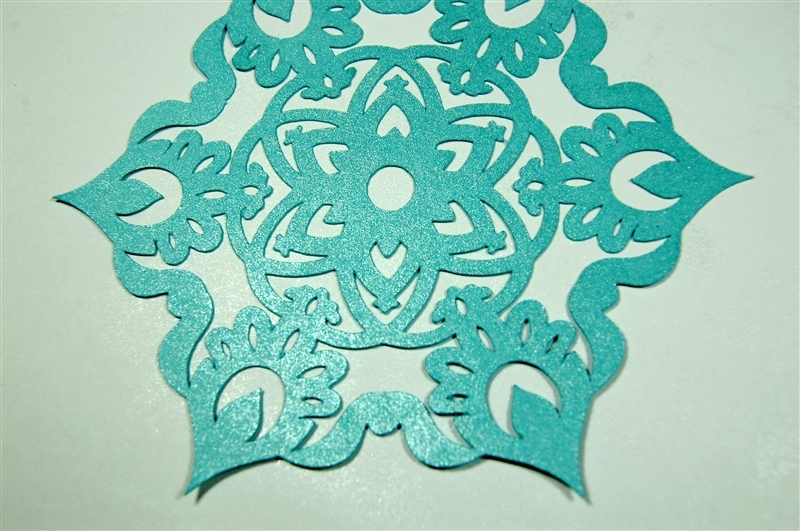 and began to make the plain test cut into something a bit fancier. I got out some Versamark watermark ink in the "Frost" dazzle color and some sparkly embossing powder called "kaleidoscope." I put the snowflake on some scrap paper and used the ink pad to generously cover the cardstock with ink. Here you can see the inked up snowflake. 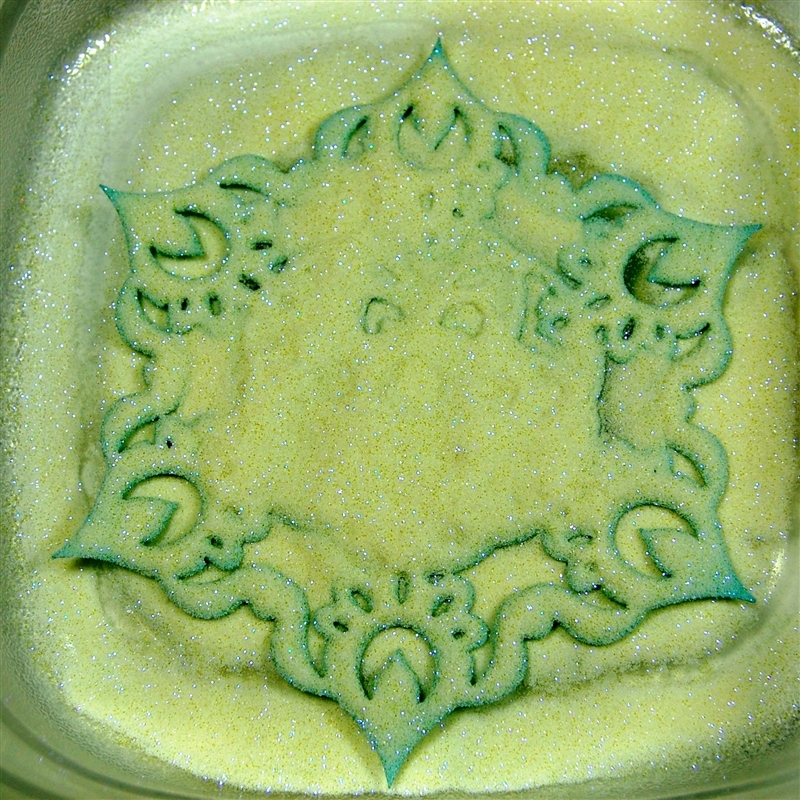 Then I put the snowflake in a plastic sandwich container and poured the embossing powder all over it. I carefully tapped off the excess powder and checked to be sure the snowflake was evenly covered. 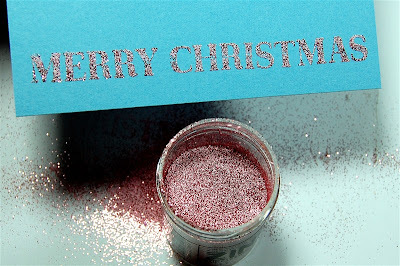 I applied heat with my embossing gun and watched the transformation from powdery and dull to smooth and shiny. 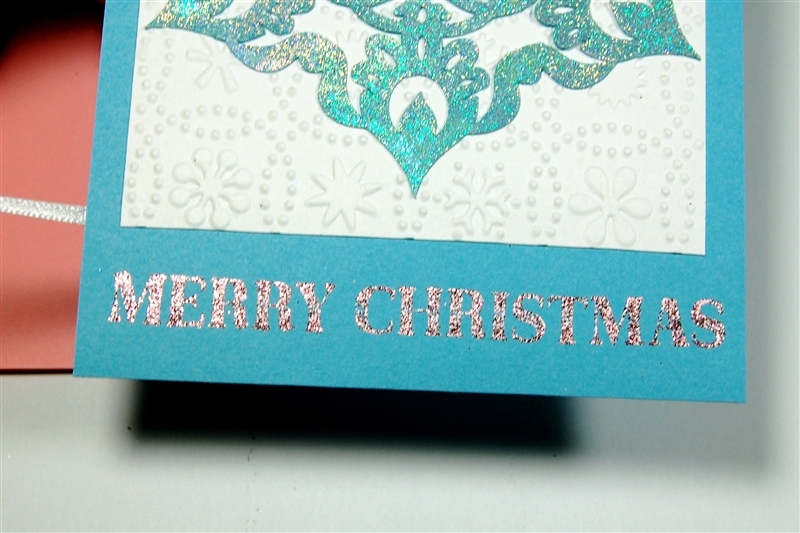 Whenever I do heat embossing it seems like magic to me! 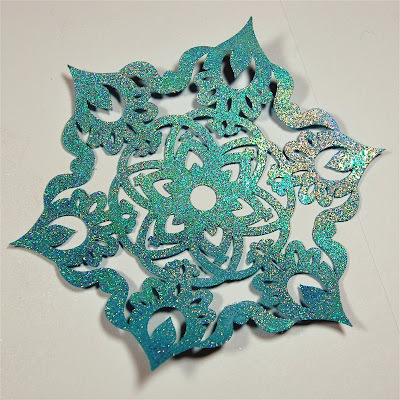 The plain blue base color now has a wonderful iridescent and shimmery finish making a magical snowflake. The heat gun tends to make the cardstock curl up a bit but it will flatten down easily. I used my Creative Memories Precision Point Adhesive generously on the back to make sure the cut would adhere nicely to the embossed mat. 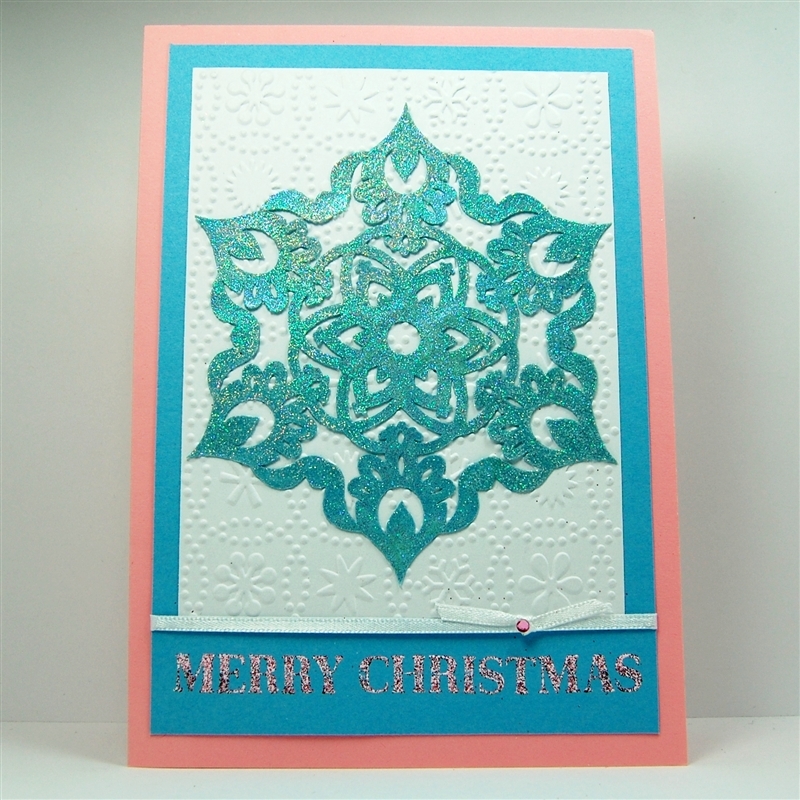 My original idea was to make an A2 card so I cut a mat layer from white cardstock at 4 x 5 1/4 inches and embossed it with the "Snow Dots" embossing folder. I decided to make a 5 x 7 card instead and chose a pale pink card base from a pack of premade cards. 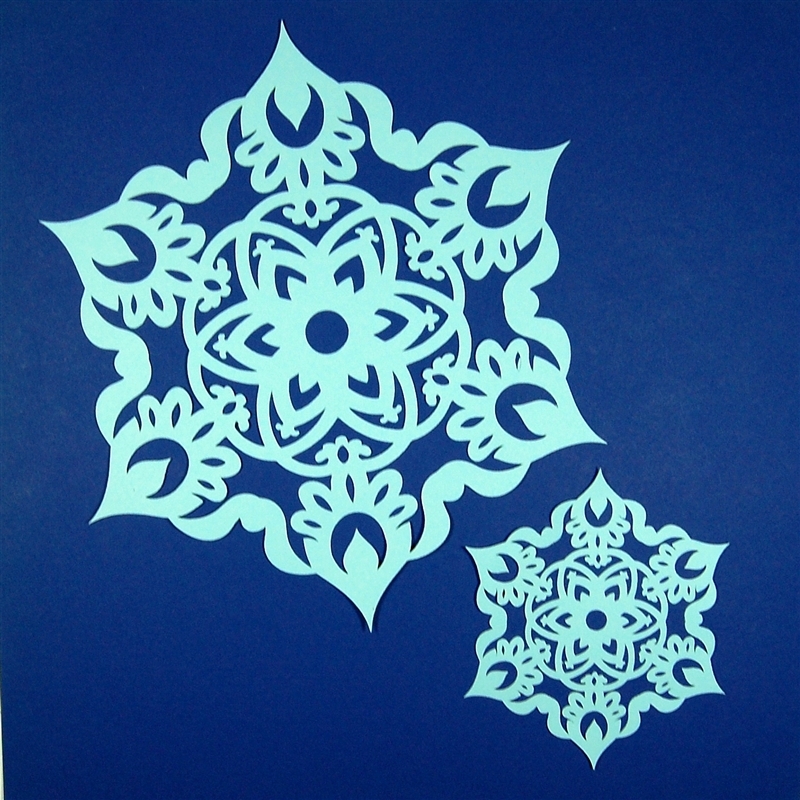 I cut a blue mat layer at 4 1/2 x 6 1/2 inches which left a space to add a sentiment below the matted snowflake. 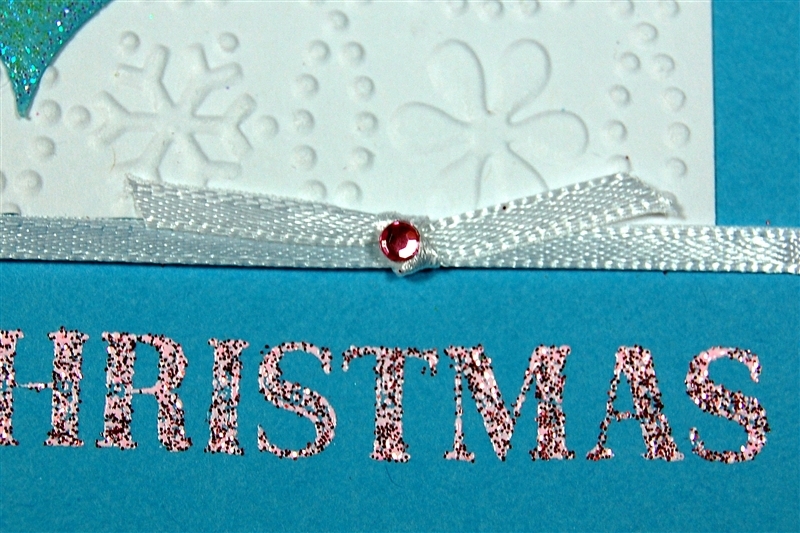 I used some "Zing" glitter embossing powder in pink on the sentiment I stamped with a Martha Stewart holiday greeting set. I didn't like the look of the mat layer ending abruptly above the sentiment so I added a thin white ribbon and adhered it to the back of the blue mat before assembling the card. I tied a tiny piece of ribbon around the base ribbon and added a gem sticker in pink on the knot. Here is the card flat on the table. 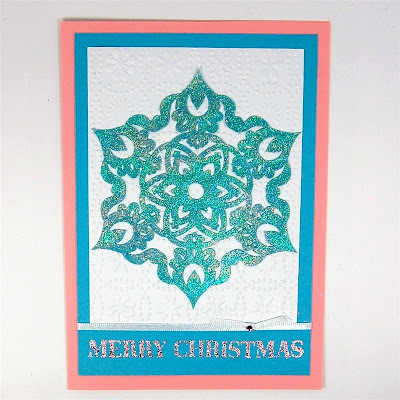 It is very hard to get a good photograph to show the effect of the embossed snowflake and the glittered sentiment but I hope you can imagine the sparkle. 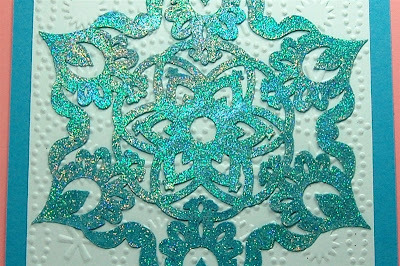 Here is one more close view so you can see the iridescent effect on the snowflake and the embossed background. This technique allows you to turn a plain piece of inexpensive cardstock into a specialty paper for a beautiful snowflake. I used this same technique a couple of years ago for this card. 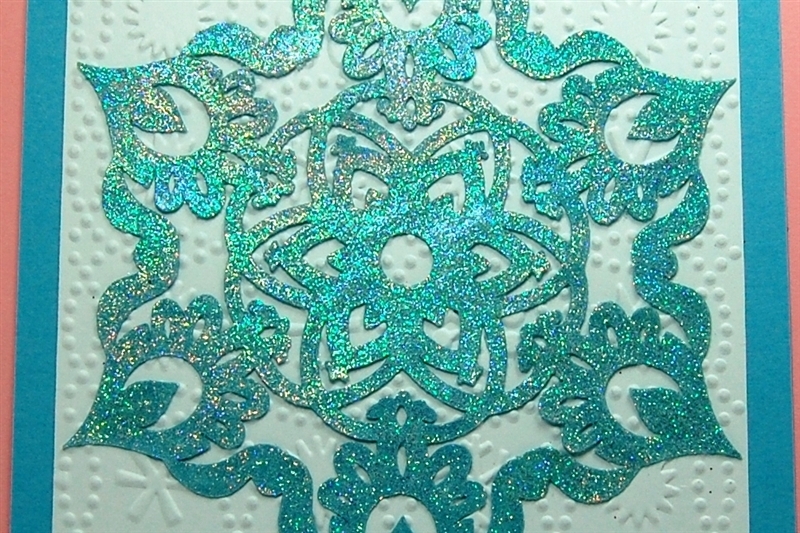 It is a great way to have a specialty cardstock effect for a very low cost - a little embossing powder goes a long way! 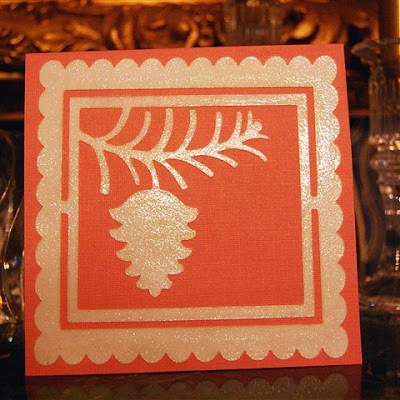 If you'd like to see details about the pine cone card here is a LINK to the post from a couple of years ago. The file for this card is also available at the post - it uses Joys of the Season and Graphically Speaking (two of my favorite older cartridges). 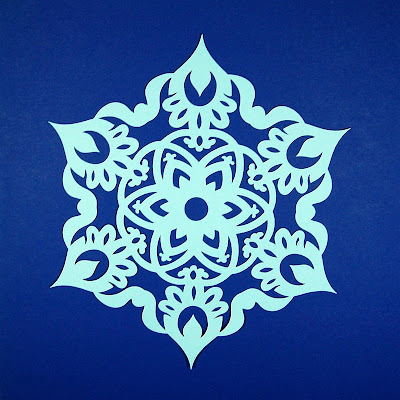 The file for this snowflake has both large and small versions on two different pages. The small version is the size I used for this card. 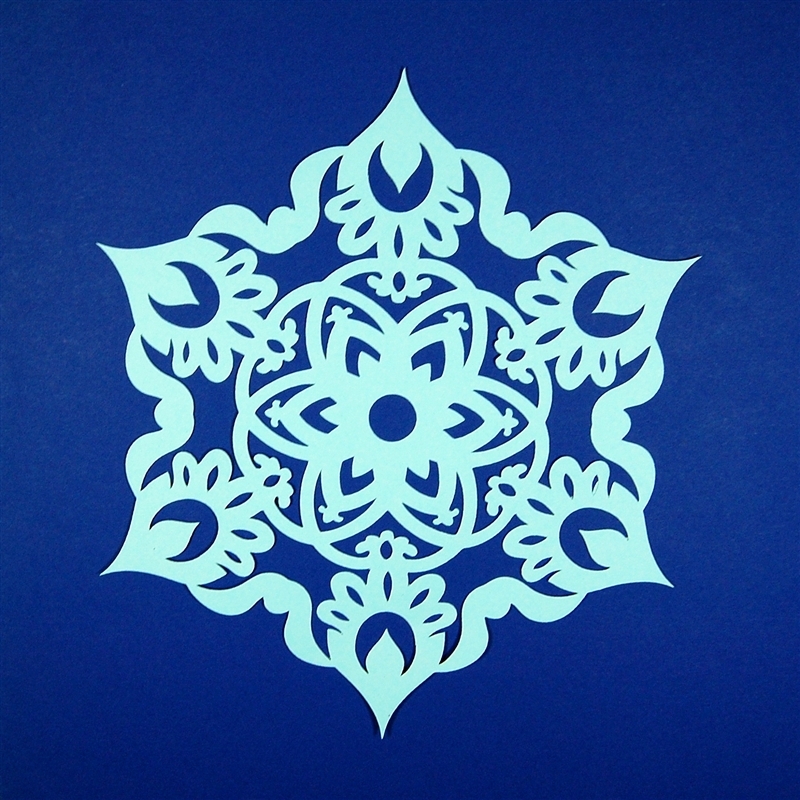 You can adapt the snowflake to fit the size you need for your project. I'd love to see what you make if you download the file. I have some fun projects coming up using the ProMarkers and I also have been spending some "quality time" with Martha for a new series that I will tell you about next week. Have a great weekend! I just love all your snowflakes!!! They are sooo pretty. I would love to make some but I do not have the cart you are using...I am going to have to save to get that one. It looks really pretty. Oh my goodness totally forgot I have a heating tool. I have a closet full with different colors plain cardstock, thanks for reminding us to use the tools we have. Everytime I am in a store and see people are buyng a cricut or a cartridge, I tell them about you!!! I love that this is untraditional. What a beautiful card. I love your snowflakes. 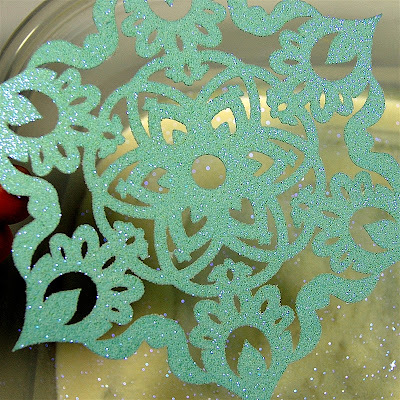 I just bought a metal travel mug that I decorated with vinyl snowflakes. You have designed such beautiful snowflakes. Your card is absolutely beautiful. 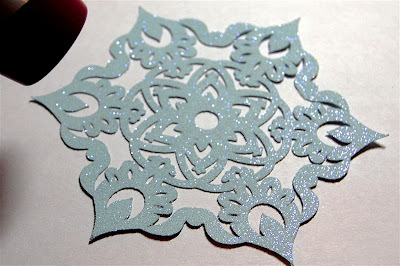 I really do love your snowflakes and how the embossing powder can realy give life to a plain piece of paper. Thaks for sharing. 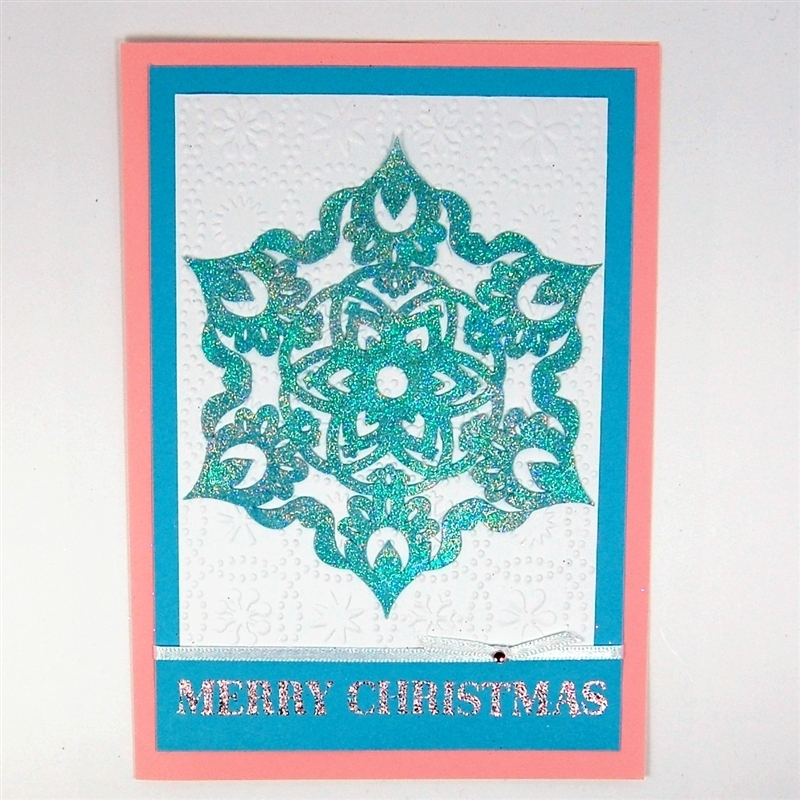 Wow Diane, and I thought your snowflakes where gorgeous all by themselves, but this new embossing technique makes them spectacular. Thank you so much for this post. 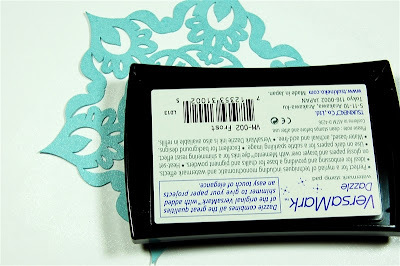 I want to let you know that I posted a link to your blog in Creative Busy Hands Cricut Freebies Search List, under the Elements post on Dec. 04, 2010. Thanks again. Your snowflakes are gorgeous! 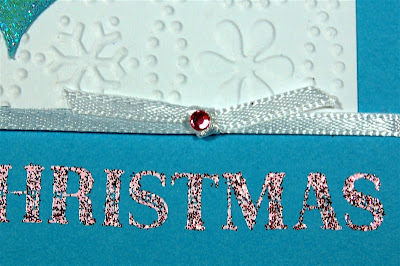 I hope to try more embossing now that I have a heat gun!